What’s interesting is that it has 64 native ISO. This is a hell of sensor! But keep in mind that usually cameras do not use the full potential of the sesnor because of processing hardware limits and overheating issues. 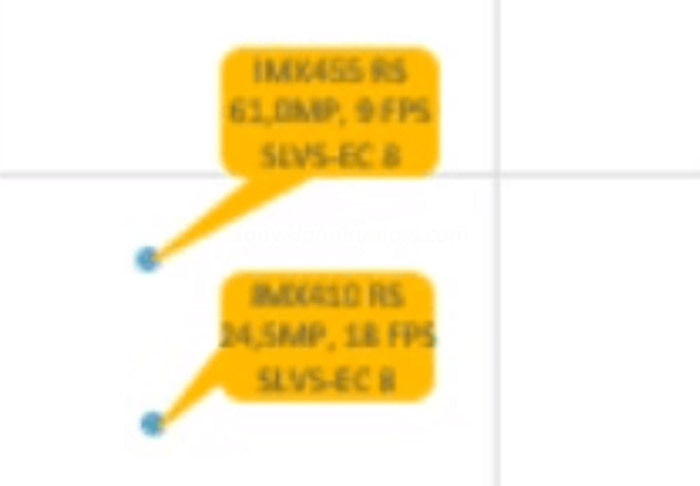 SAR note: I keep reading on other news-rumors-blog sites that the new Sony 36MP FF 8K sensor will be used by the Sony A7sIII. I want to repeat it that there is absolutely NO guarantee this is the sensor that will be used by the A7sIII. asll we heard is that this sensor is open to be used by third manufactures too. I find it a bit hard to believe Sony will use the 36MP sensor knowing everybody can use it. 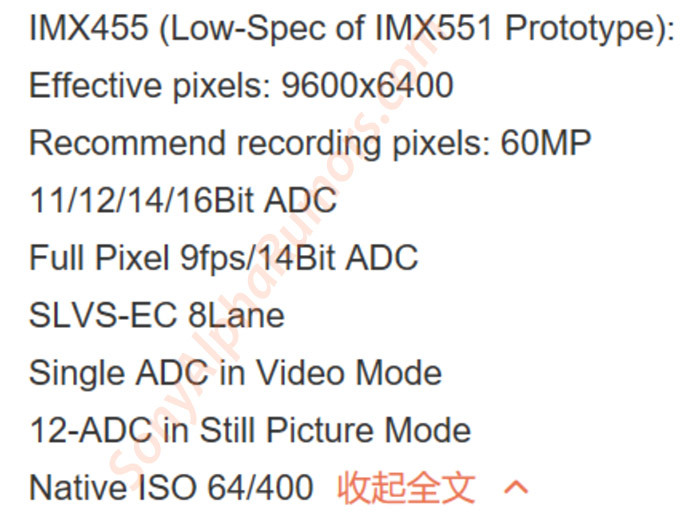 next post: (SR5) Another new Sony sensor: IMX455, a stripped down version of the 60MP IMX551 available off-the-shelf.